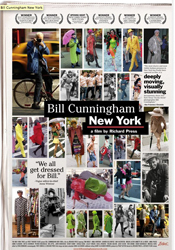 A cinematic profile of the noted veteran New York City fashion photographer. 4. California Senate Votes to Ban Styrofoam Containers! “Oh, a storm is threat’ning .